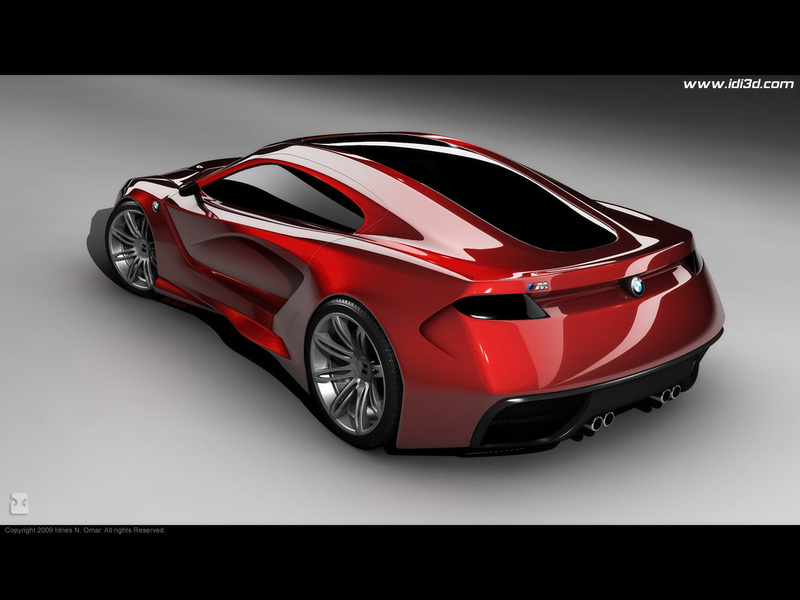 If BMW made a model similar to Audi’s R8 ever wonder what it would look like? Idries Noah took initiative after he got tired of waiting for BMW to come out with a model similar to Audi’s R8 and decided to take on the challenge himself and create a concept design. 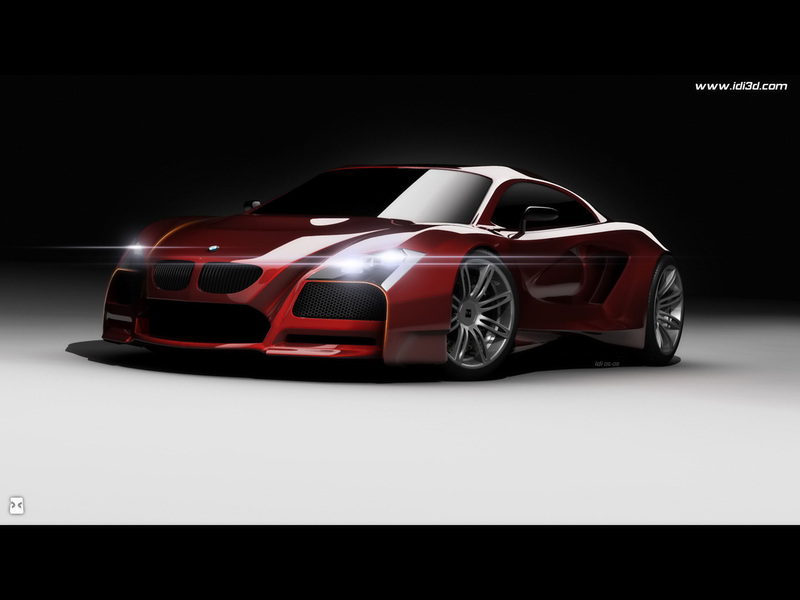 Noah also said that the car will be the same size as the R8 and would feature a 5.0L V10 found in the M5 and M6. What do you think of the design? Leave your thoughts in the comments. Check out another picture under the hood.